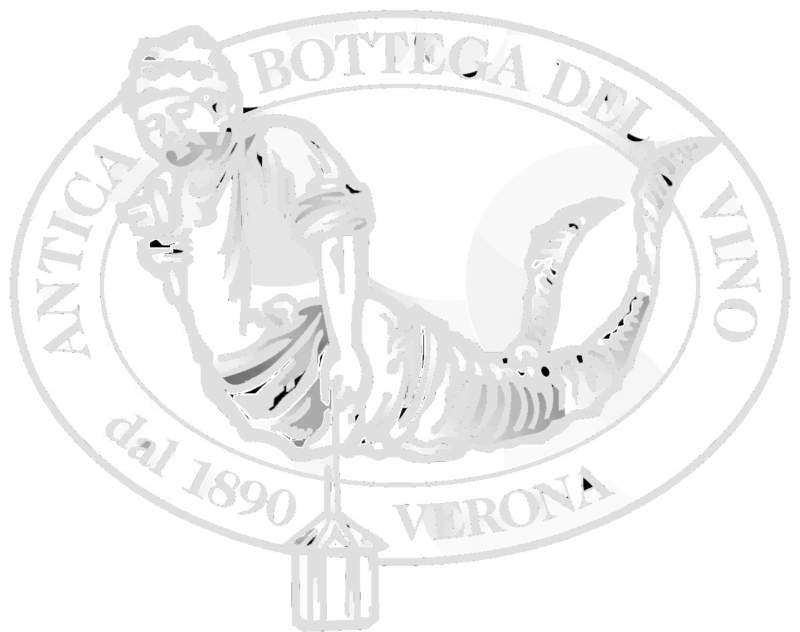 La Meirana is the name of the Broglia family estate, established by Bruno Broglia and managed today by his sons, Gian Piero and Paolo, who continue the winery’s ultra-millenary tradition. More than half of the estate’s 250 acres are planted with Cortese. The average yield per acre ranges from 12 to 16 quintals, one third of that envisaged by the Gavi regulation. The rich structure and acidity of Broglia’s grapes produce a wine which is suitable for aging, maintaining its aromas and freshness over time. La Meirana’s roots in winemaking date back over a millennium. The Broglia family acquired this historic estate in 1972, two years before the area received the designation of Gavi DOCG. Broglia has grown and evolved along with the appellation, actively assisting in the development of Gavi. Broglia was the first estate to collaborate with the Universita` di Torino in clonal research of the zone’s prized Cortese varietal. This research continues today and additional research is done in the winery to better understand sulfite-free vinification in collaboration with the Universita` di Milano. Now a third generation family business, Broglia safeguards its oldest vineyards, which date back to the 1950s, thanks to the unique calcareous marl soil that allows the vines to have an extended lifespan. However, in the winery, which was renovated in 2000, the best of modern winemaking techniques are used to continue and elevate the tradition of Gavi. Their efforts have been rewarded with recognition as one of the top Gavi producers on the international stage, receiving industries titles such as Tre Bicchieri, as well as, a place as some of the most exclusive tables, such as the Vatican and G8 summits.